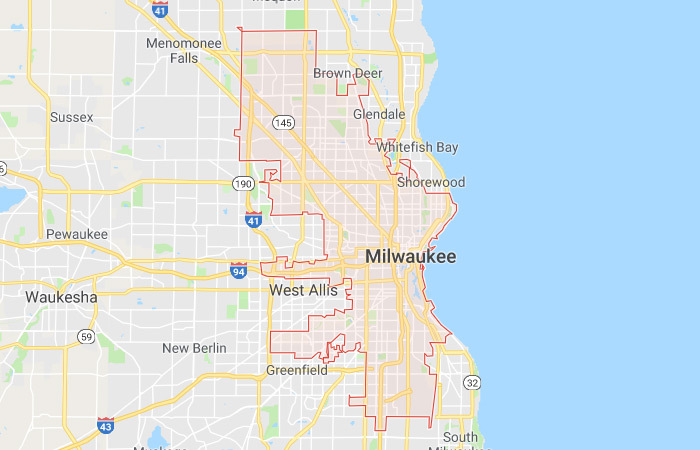 Milwaukee is the largest city in Wisconsin and attracts a number of businesses — including several Fortune 500 headquarters like Kohl’s and Northwestern Mutual. The city is currently in a construction boom, and as more businesses move to or open up locations in the area, the need for experienced technology professionals is growing rapidly. And while the need is there, the talent market is oversaturated — meaning companies are left to compete with one another for talent that may or may not be right for them. At CultureFit, we address this problem by hiring for culture first, experience second. That’s because people who believe in what their employers do and have to offer are the ones that stay with those companies long-term. And that yields immense benefits for companies who no longer have to focus on hiring, just growing. If you’re looking for better IT professionals to help drive your organization forward, we’re here to help. As a technology staffing firm serving Milwaukee, we’re your local experts for this community and beyond. We’ll partner with you to identify the best candidates to fill your roles. We also support more immediate hiring needs to ensure your most critical positions are filled right away. Our team serves the city of Chicago, the surrounding suburbs, and the Greater Milwaukee area. We have a pulse on the market, and if you want to take your growth plans to the next level, use our team to help you get there. Entrust this important aspect of your business to a company that’s been proving the value of culture for years. Entrust it to CultureFit. Contact our team to start your search for the best technology talent in Milwaukee.